Reverse osmosis, also known as hyperfiltration, is the finest filtration available today. It is the most common treatment technology used by premium bottled water companies. 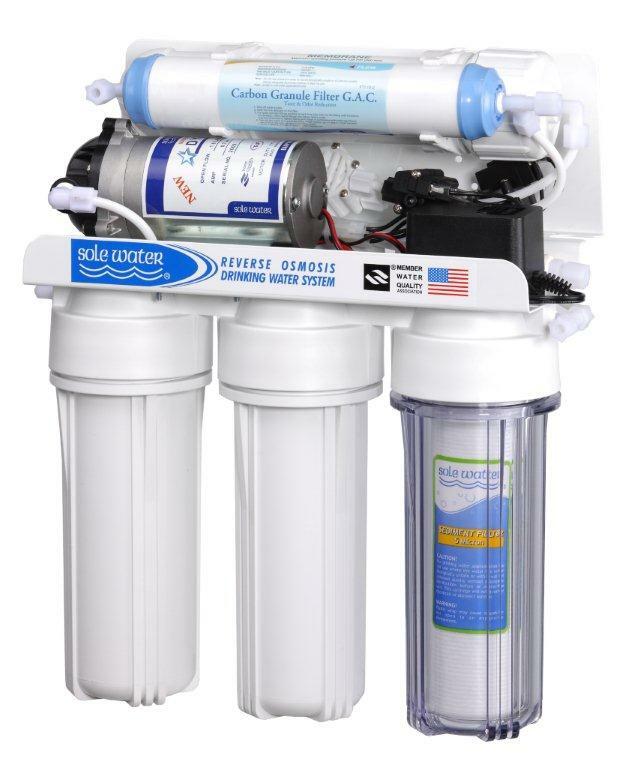 It is effective in eliminating or substantially reducing a very wide array of contaminants and of all technologies used to treat drinking water in residential applications, it has the greatest range of contaminant removal.